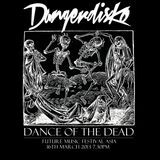 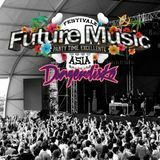 Known as South East Asia&apos;s princes of indie dance, DANGERDISKO are Kuala Lumpur&apos;s main purveyors of fine dirty disco and obscure new wave. 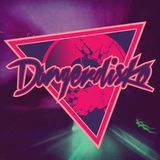 Known throughout the scene for having a unique and edgier sound, they are recognised regionally as one of the pioneers of the eclectic disco sound that is visible in their live sets/productions. 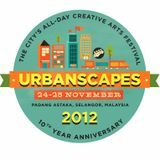 They are currently signed to Bass Punks International, a Kuala Lumpur based indie label.